Catalyst Sale has multiple services we deliver to the marketplace. This is the second in a series of podcasts where we share our capabilities. 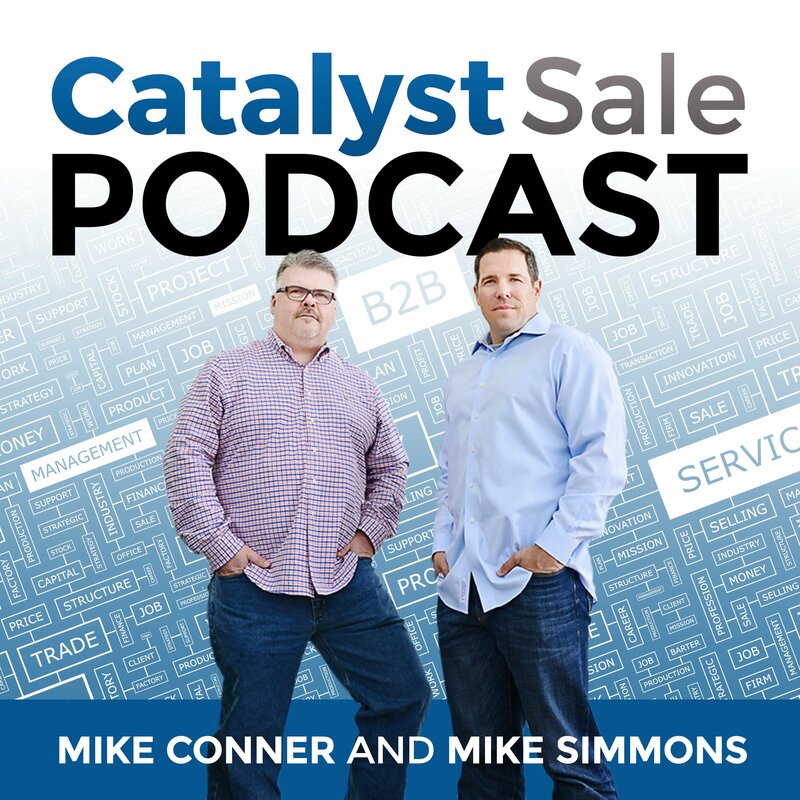 In this episode, we discuss Breaking through Revenue Plateaus, and our approach to identifying gaps and risk from the perspective of People, Technology, and Process. Can you relate to any of these statements? Single digit or low double digit growth is nice, but it will not get us to where we want to be, in the timeframe we'd like to get there. It has been a while since the team has brought up an idea that is new or innovative. We have invested in a company with a great product, great technical know-how, and a solid revenue track record, but I'm not sure they are ready to scale. Sales is a black box, I'm unable to decipher. As we go through the process we assess readiness. We interview your team, test assumptions, provide objective analysis, and identify gaps in people, technology, process. Think of this as a post-mortem in your sales organization while the business maintains its focus. 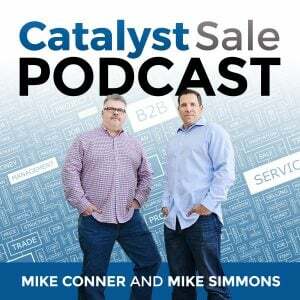 Listener questions are great, please send them to hello@catalystsale.com or contact us directly on twitter, facebook or LinkedIn.